Please see information for the two proposed instructional calendars for next year below. 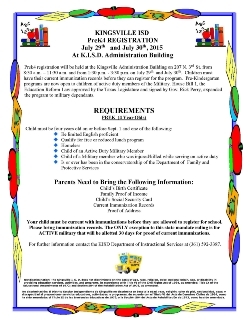 Parents and Guardians of Kingsville ISD Students. Starting Tuesday, April 9th, 2019, all students will be taking the state required exams. All KISD Students will be release early on Friday, February 1st, 2019. Please click image to the left for individual campus release times. La Posada de Kingsville "Parade of Lights" will be held on Saturday, December 1, 2018. The route will begin at the Courthouse and proceed to City Hall (3rd. & Kleberg). The parade will be preceded by the La Posada Procession at 6:30 PM. 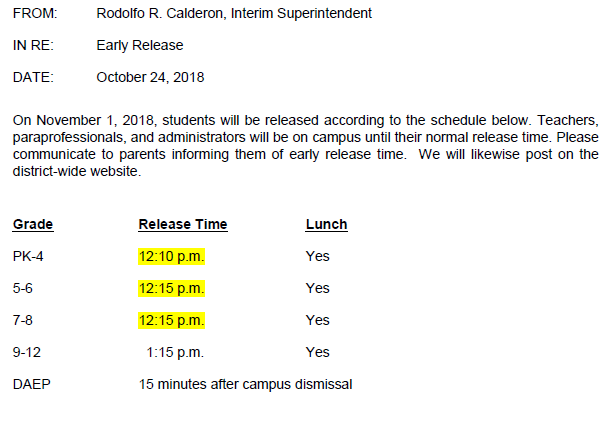 On Thursday, November 1, 2018 students will be released according to the schedule attached. Teachers, paraprofessionals, and administrators will be on campus until the normal release times. 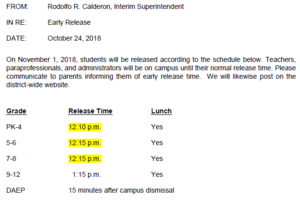 On October 12, 2018, students will be released according to the schedule below (Click this Headline for details). Teachers, paraprofessionals, and administrators will be on campus until their normal release time. The Superintendent has announced that all schools in the Kingsville Independent School District will be closed tomorrow due to inclement upcoming weather . All faculty and staff will be off tomorrow with the exception of maintenance staff, they are to report tomorrow at normal hours. All athletic events scheduled for Friday are also cancelled. Please keep close attention to local news resources and this web site for further announcements in case they are any changes. We would like to welcome all parents to the annual Title I Meetings. 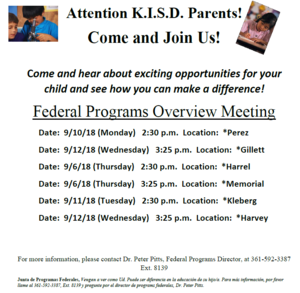 We will highlight the Federal Programs offered at your child's school and how they can benefit your child! Please see the attached flyer for the date and time of your school. Students & Parents, please complete the online survey before Friday April, 6, noon, thanks!!! 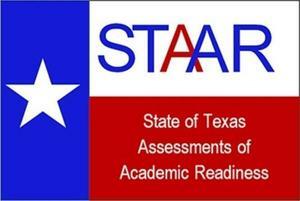 Meet with the MMS faculty and staff to see what your students are learning in class in preparation for the STAAR exam!! The ISD Annual Community Survey will be conducted from Monday, March 5th – Friday, March 23rd. The purpose of this survey is to gather feedback on district strengths, needs, and priorities. We value the ideas of all parents and community members. Please take about five to ten minutes of your time to answer this brief survey. You can access the survey at on our website by clicking on the Community Tab and selecting Annual Community Survey. There are also printed copies available at each campus and the Kingsville ISD administration building. Our goal at Kingsville ISD is to help each and every student reach their full potential. Thank you again for your valuable input to help KISD schools best serve the needs of all students. District CNA committees are currently collecting information to determine the district's strengths needs, & priorities. The School Culture & Climate committee has developed the linked survey to gather input from KISD teachers. KISD Teachers, please complete the survey as soon as possible. The survey is open until Wednesday, March 21st. Thanks..
With the holiday season underway, people are feeling festive-including at work. But whether you're decorating your office or classroom or taking part in a school or company potluck, safety should always remain a top priority! The Kingsville Independent School District announced today it will continue its policy to operate the Community Eligibility Program (CEP) under the National School Lunch Program and School Breakfast Program for the 2015 -2016 school year. Join us as we celebrate the 2015-2016 school year at our annual Back-to-School Community Fair! Open house dates are below. Campus dress codes can be downloaded here. Registration times and dates will vary by campus. Registration will take place at each respective campus. 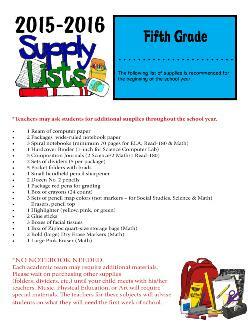 Supply Lists by Grade Level are now available for download. 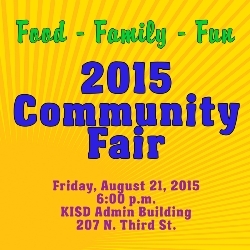 Registration forms are now available for the 2015 Community Fair. Students of Kingsville Independent School District participating in this year’s summer programs will benefit from free breakfast and lunch from June 3rd through June 26th. 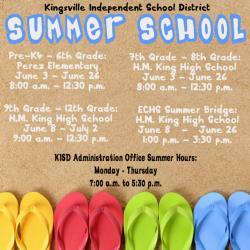 The Kingsville community is invited to have lunch at our two summer school locations; Perez Elementary and H.M. King High School. Breakfast and Lunch is free to all children 18 and under and adult plates are $3.50.